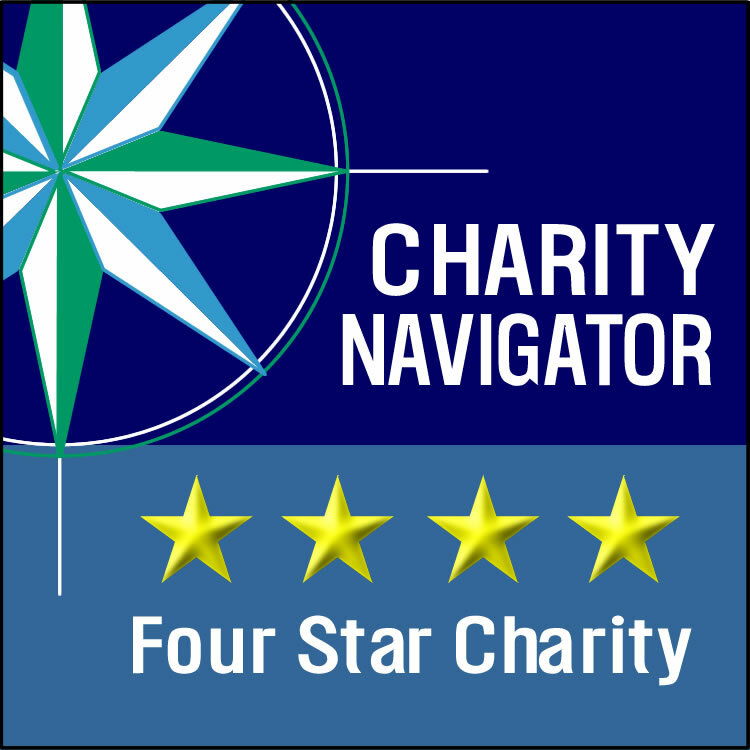 Find out if your employer will match your gift to Water for South Sudan by clicking the link below! 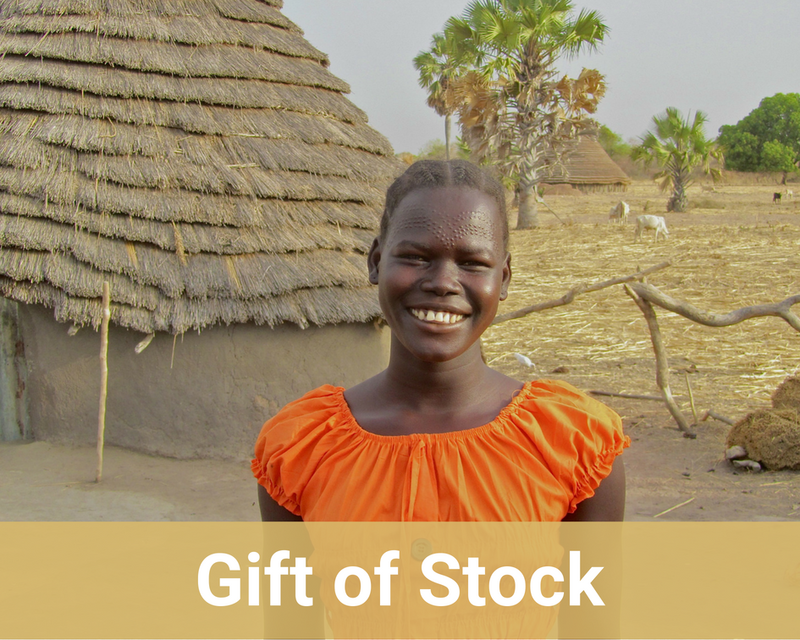 Multiply the impact of your gift today. 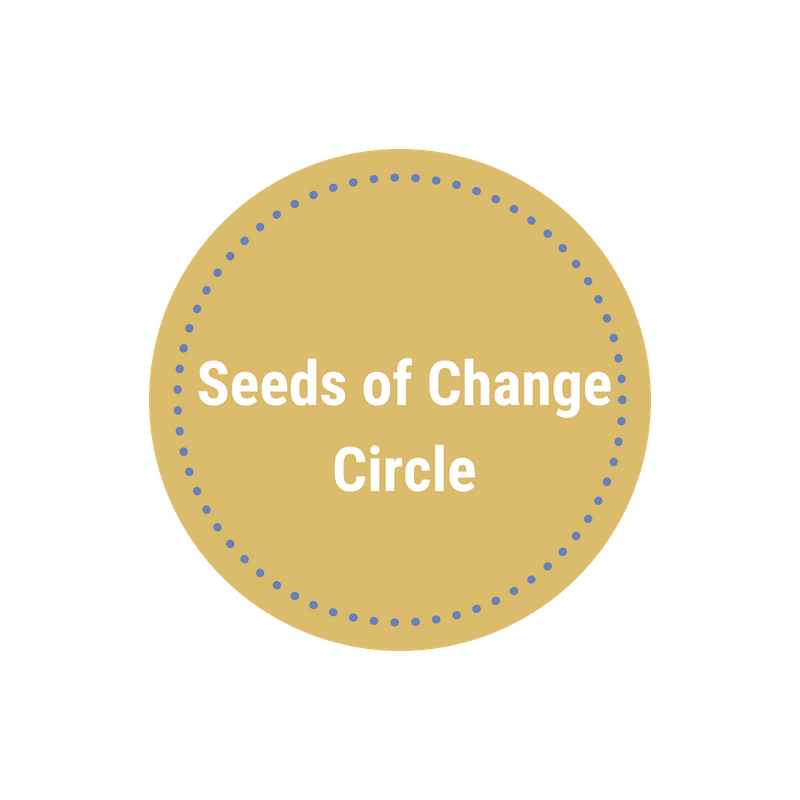 Recurring donors become a part of our Seeds of Change Circle! Learn more here.